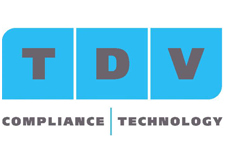 TDV is a leading consultancy company that provides quality and technical solutions to the pharmaceutical related industry (including medical devices) for a global GxP compliance. TDV provides a long experience in GxP (GMP, GLP, GCP, GDP) implementation in order to ensure that their customers have the appropriate quality systems, and validation approach in order to successfully fulfil the requirements established by the Health Authorities around the world (EMA, FDA, China FDA, etc.). 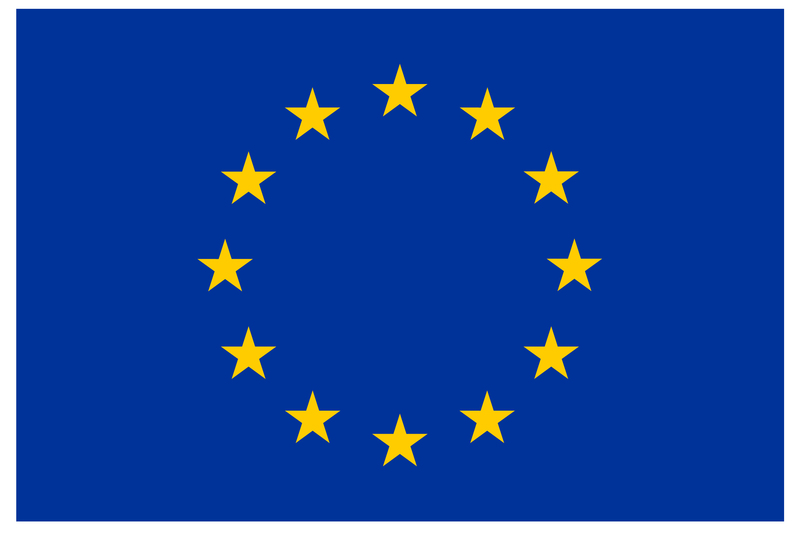 We offer consultancy and regulatory services related with the CE Marking in Europe (including Essential Requirements compliance), Quality Systems (ISO13485) , Risk management (ISO14971), Technical File, Qualification and Validation services. We have a broad experience in the software-based medical devices as well as In-vitro diagnostic medicals.